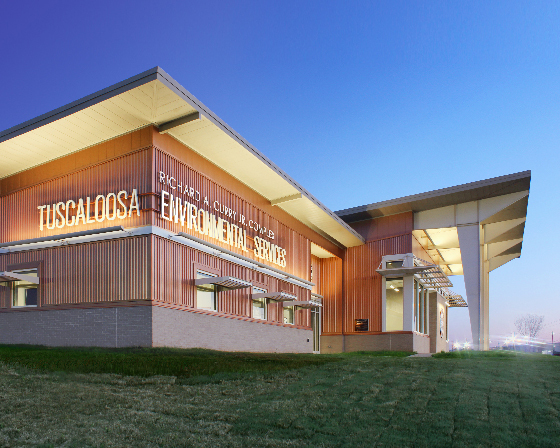 When the Tuscaloosa Environmental Services Building (TES) was damaged beyond repair by the April 27, 2011 tornado, Amason was selected by the City of Tuscaloosa to rebuild it. In our capacity as construction manager, we worked closely with the City and the architect to ensure the new facility meets the City’s ever-increasing needs, while maintaining its strict budget. The new TES complex consist of two buildings. The first is a 16,500 square-foot administrative building, containing office space, conference rooms, and a multi-purpose room/auditorium, which is used as an education and public awareness center. 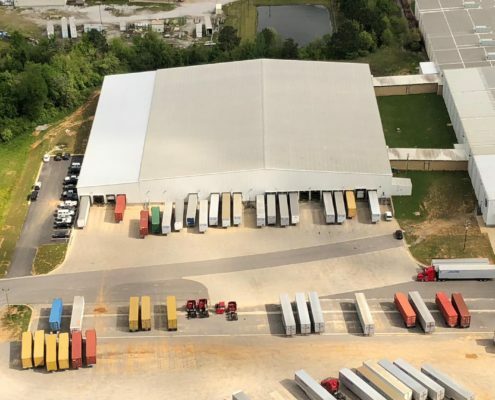 The second building is a 50,000 square-foot recycling plant with areas for sorting, baling, storing, and shipping recycled materials. 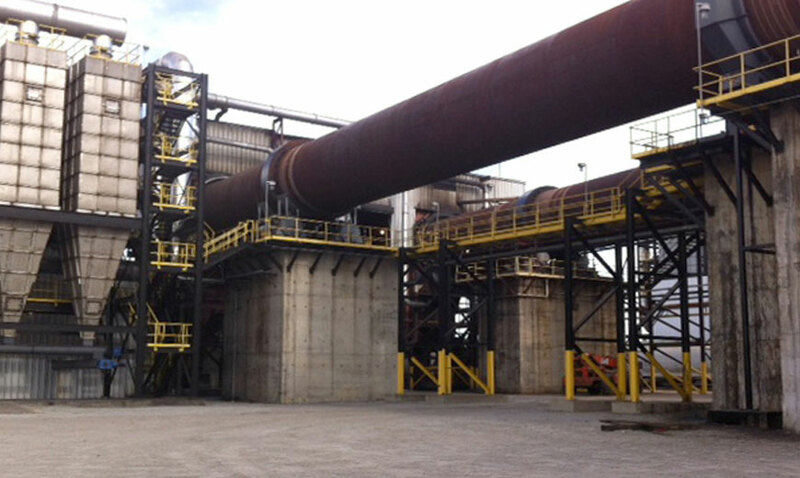 As tours of the previous facility were popular, the new recycling plant also includes an observation platform.